This episode we discuss Apple OS X Mountain Lion, potential iPhone and iPad Mini launch dates, Samsung’s updated Series 9 Ultrabook, the Defcon security conference, Nokia Lumia 610 hands on and giveaway, the end of era as Telecom shuts down its old mobile network and we ponder if broadcast TV is coming to an end anytime soon. 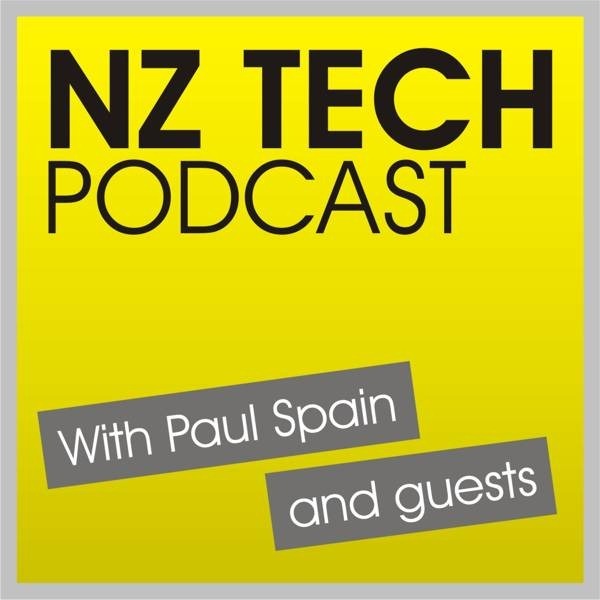 Post a few words on at least one of the above social networks that you like about the Nokia Lumia and be sure to mention NZ Tech Podcast too. Notes: Each person can submit one entry per social network per week. Winner drawn 7 August 2012. You can follow our host and guests via Twitter, Facebook or Google+. 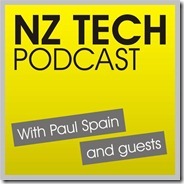 This week we featured Paul Spain (@paulspain) along with Nate Dunn (@nate) and Sim Ahmed (@simantics).